Our furniture is truly bespoke, so anything is possible. 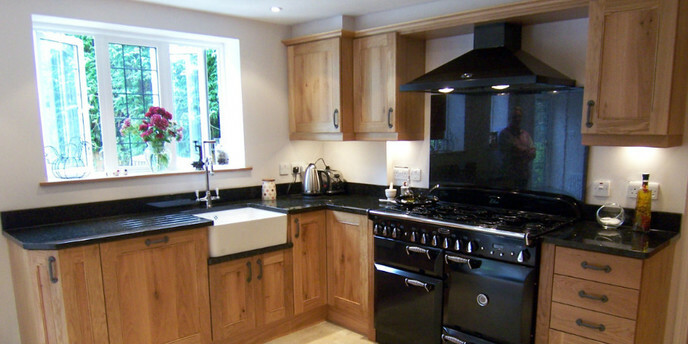 Your vision might be in a solid timber such as oak, walnut or ash, or maybe a stunning painted kitchen in any colour you can imagine. Or perhaps a stylish combination of both. 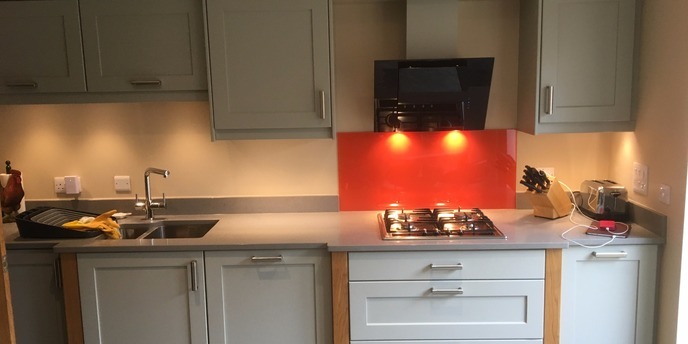 Whether your aspiration is for modern or traditional design, your kitchen will embrace the very latest technology in appliances and storage systems. However, this unconstrained choice can sometimes be a little daunting when first setting out, so let us guide you through the process, advising as much or as little as you wish, with every aspect of choosing materials, styles, colours, lighting and so on. 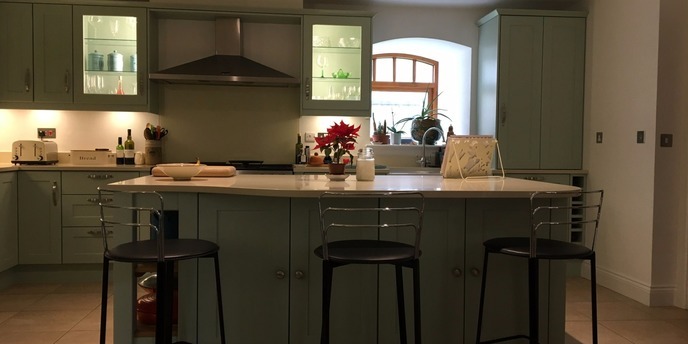 It is essential to marry the right work surface with your furniture, and again the choice is wide, encompassing timber, laminate, granite and granite composites. The abundant range of colours ensures that your kitchen is fully coordinated with your décor and other furnishings. To help you begin to formulate an idea of the kind of kitchen that’s just right for you we have designed four styles as a starting point. A simple, understated design blends clean lines with traditional style. 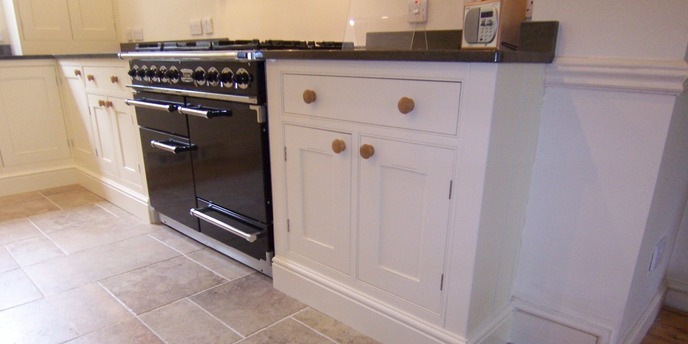 Shaker kitchens are synonymous with stylish results, combining clear edges and profiles. Whether your home is a traditional farmhouse, small cottage, or a modern house, this classical design combines clean lines and details, producing a quintessential English styling that gives a timeless quality. Our furniture heritage is rich with style and exquisite intricate features. This detailing in the doors and cabinets lends itself perfectly to being incorporated into the heart of your home and your bespoke handmade kitchen.